Cheating? Nah. 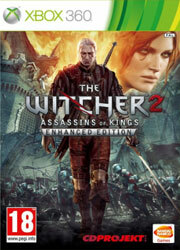 Although The Witcher 2 debuted in 2011, this year marked its first console appearance in its Enhanced Edition form. The 360 wasn’t the definitive way to experience it, but this side of a mortgage to pay for the PC to run it in its full glory it was still mightily impressive. Even in its cut-down form, this game blew me away. I’ve been a fan of the books since the first one was translated into English and missed the first game after the console release was canned, and it surpassed my wildest expectations for both its depth and the faithfulness of the adaptation. I also wrote about how impressed I was at its ability to satisfy the whole role-playing side of a role-playing game by not railroading the player, and I stand by that. Most games are content to be embarrassingly cack-handed in their depictions of morality, and this somehow managed to feel nuanced while portraying an established character. It’s doing things that BioWare struggled to do in Mass Effect with colossal budgets and the support of EA behind it. And all from a little Polish studio working with a licence that was little-known in the anglophone world before the first game set tongues waggling. With this and the underrated Metro series, Eastern Europe is seemingly becoming a hotbed of technically stunning, ambitious and innovative literary adaptations, and long may it continue. 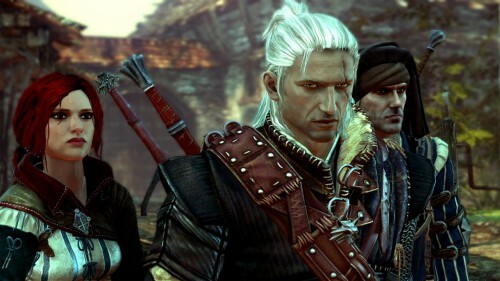 A gaming PC is one of my planned purchases for the first half of 2013, and seeing The Witcher 2 in all its glory – GPUs are only now able to run it with ubersampling on at a stable frame rate, and it’s a sight to behold – with areas that aren’t divided to fit into 256MB of RAM will be one of the first things I do. I so rarely go back to games I’ve finished that those intentions should absolutely be taken as a comment on this game’s quality. Watch Cyberpunk 2077 like a hawk, because I’m expecting great things. RPGs have been in what you could charitably call a transitional generation, somewhere between when Final Fantasy and Dragon Quest dominated and a place where role-playing and all that it entails is less a genre in itself and more a set of conventions to be adopted by others. I don’t like it, but it’s true. Two elements that actual RPGs have been pioneering this gen, though, have been morality and branching. They go hand-in-hand to a certain extent, but for me they’ve become an integral part of the role-playing experience, mainly because they actually entail playing a role. Previously even silent protagonists have been stretching the definition of roles, being that you’re along for the ride and doing nothing to put your mark on the character. I’ve been playing The Witcher 2 over the last couple of weeks, now that I can play the incredible Xbox 360 port – seriously, there must have been some actual witchcraft involved there – and it puts to shame most games in their attempts to get these new mechanics right. 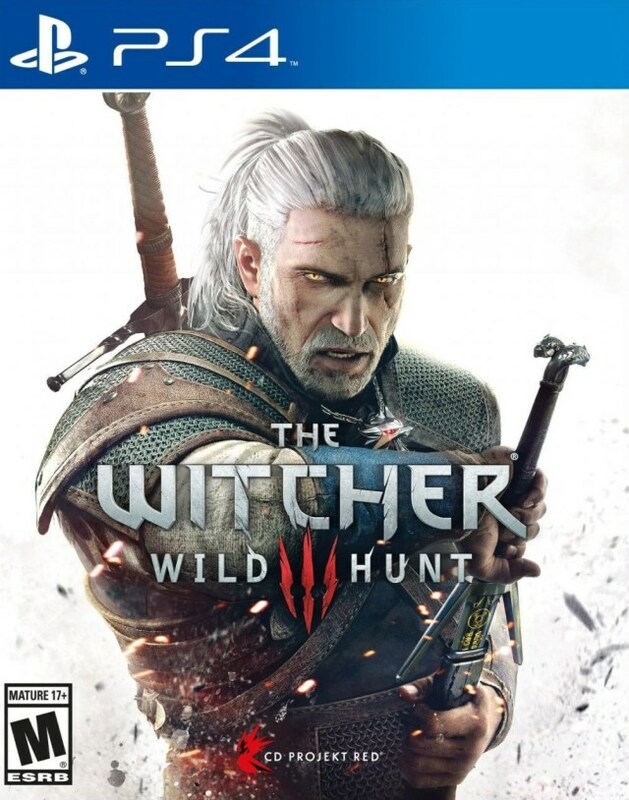 It shouldn’t be so, because this is the RPG where you’re actually playing a defined character with an established personality and back story, but by casting you as a protagonist who is by default a neutral outsider in all conflicts, CD Projekt Red has its cake and eats it, as Geralt, and therefore the player, can do what he likes without breaking character.